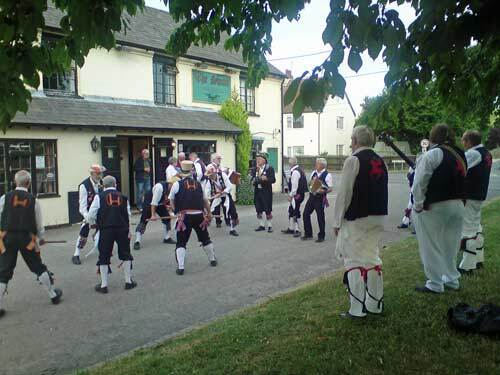 …I’m sure John Major in his rather risible but memorable speech would have included Morris dancing in his wistful list of unchanging Englishness. 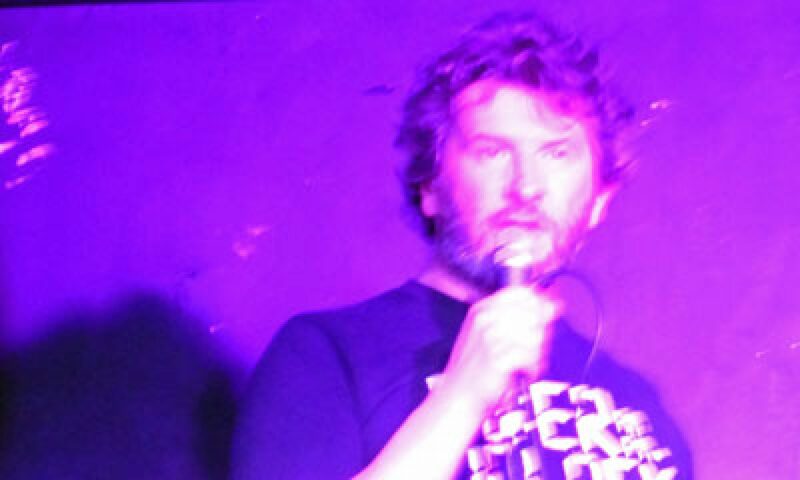 That speech is a particular bug bear as beer should NEVER be warm — the belief that real ale is best drunk tepid has allowed bad landlords to get away with serving undrinkable crap. It should be cellar temperature (about 10-12 C) and it’s sometimes so difficult to keep it that way in unrefrigerated cellars that even usually reliable pubs might be wisely avoided in temperatures of the upper 20s and even 30s C of the sort we’re forecast now. 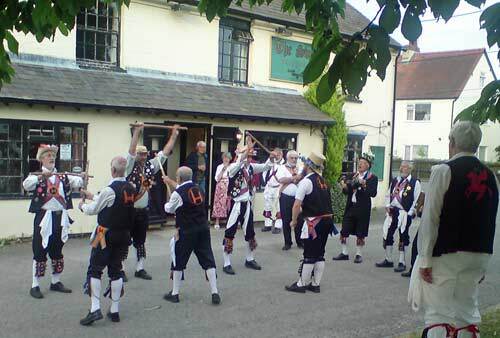 I wonder what Kim would make of Morris Dancing. 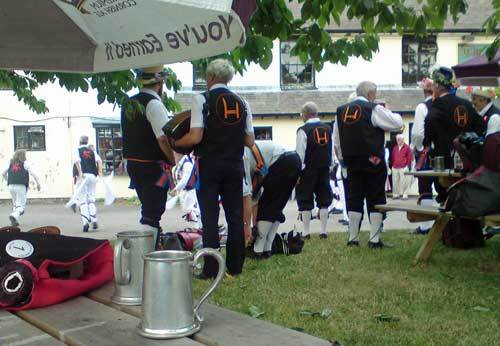 I’ve actually e-mailed one of my German friends Â one of the pictures below, which I took yesterday of the Towersey Morris Men (relatively local) in a joint display with the Aldbury troop. ‘The Angel’ will certainly be a pub where the tradition carries on flourishing.I don’t know how often Morris dancers perform in London — there are no doubt some — but I doubt most Londoners ever see them. There are quite a number of sides (I think that’s the correct technical term) in the local area. Aldbury is in the Chilterns and would actually be quite a good model for the village where ‘The Angel’ is to be located. It’s a decent size, with a picture postcard village green, fairly affluent as it’s not far from a fast train service into London (via Tring station — to which it’s probably closer than Tring itself) and has a couple of pubs, including the CAMRA regional award-winning Valiant Trooper, which is old and historic and quite a model of a community pub. There’s a nice review on the Telegraph website which points up some of the idiosyncratic charm that I’d like to achieve with ‘The Angel’.